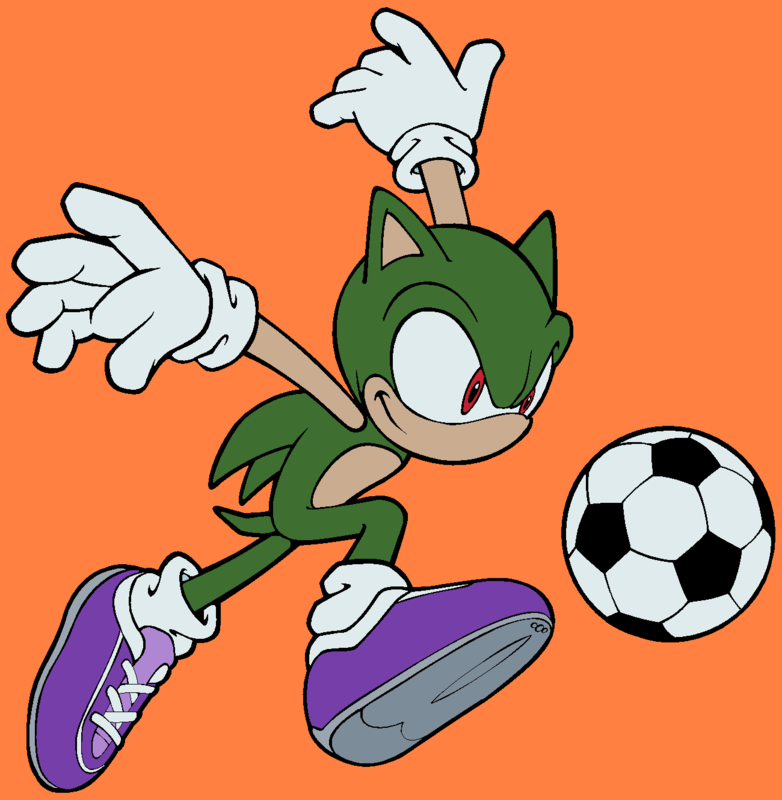 Sonic Football (Soccer) Base. . HD Wallpaper and background images in the sonic bases club tagged: photo sonic base football soccer.